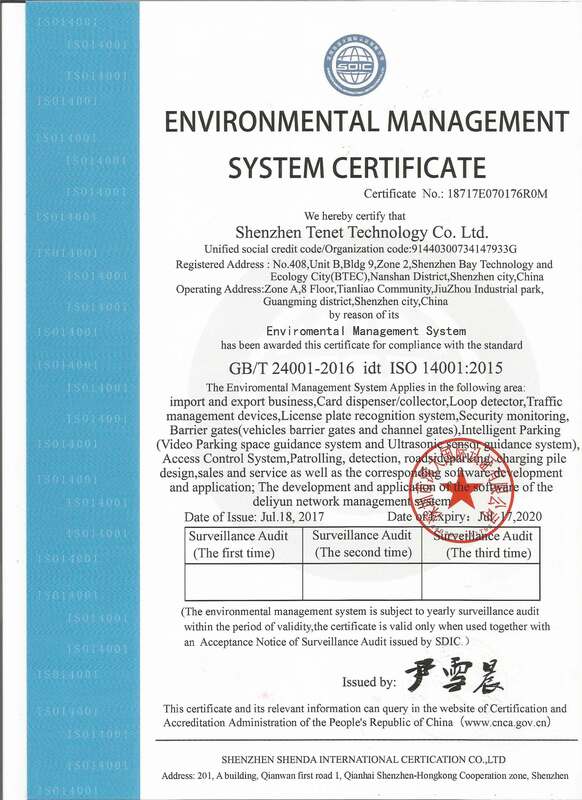 Shenzhen Tenet Technology Co., Ltd. is a national High-Tech company which is located in Shenzhen Bay Technology and Ecology City (BTEC), Nanshan district, Shenzhen, China. 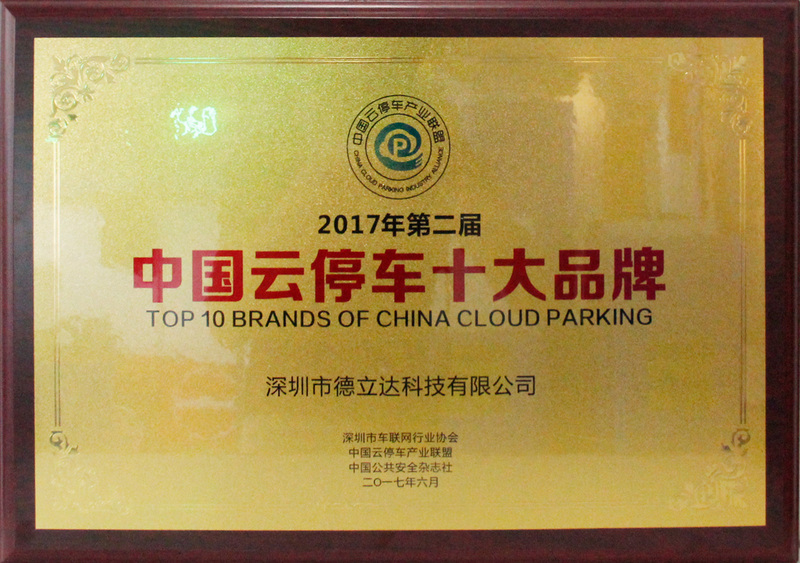 Our company is professional in smart car park system and community management system solution more than 10 years. Now our company has a total area of more than 6000m2, more than 200 employees include around 60 employees in our R&D department. 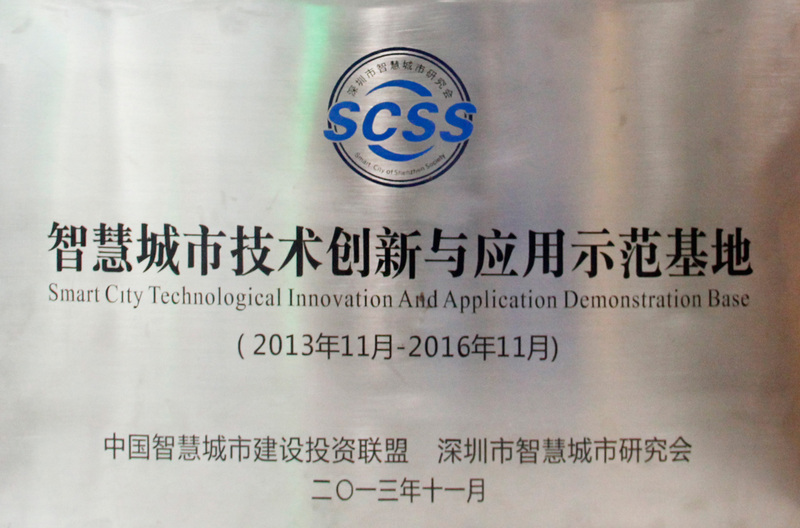 In 2001, company founded and developed the first Chinese independent intellectual property card dispenser to replace abroad brand in Chinese market. In 2002, developed loop detector. 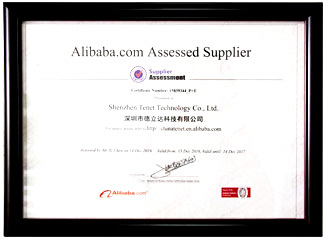 During 2003 to 2005, our company begins to provide system solution business. 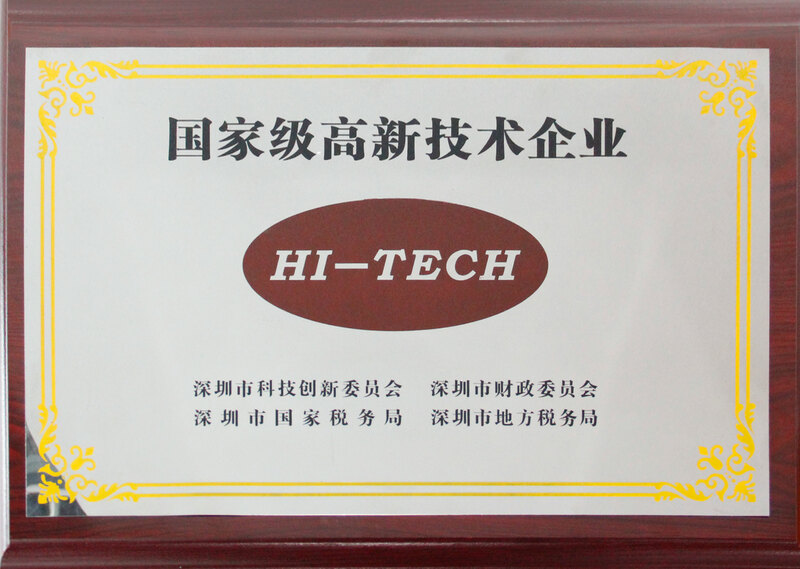 As area guide system, ultrasonic guide system, car park management system etc. In 2006, Pioneered BS framework system. In 2010, all systems upgrade to cloud system management, realized multi-system and one management platform. 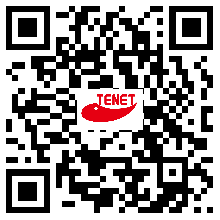 In 2014, Tenet becomes one of top system solution suppliers in China. Developed SAAS platform which is seamless integrated Cloud car park management system, Cloud access control system, Cloud visitor management, Cloud building intercom etc. In 2017, Tenet keeping upgrading and stability Cloud system. Collects lots of experience of Cloud security system. Now Tenet Cloud system running very stability. Future, we will continue to adhere to the "quality, efficiency, cooperation, and win-win" business philosophy, committed to the development and application of intelligent products, and promote the development of smart communities and smart cities.